We open the fridge every day and look at the gallon of milk and see a date. The turkey we are buying for the holidays has a date on it. Even the food we buy for Fido has a date on it. It’s the same with any medication, be it oral or topical – there is a date. This date on a medication represents a length of time that the manufacturer has determined the medication’s intended characteristics are retained. One of my duties as Certified Pharmacy Technician is to check all medications, both prescription and OTC, for their expiration dates. Our providing pharmacy has a protocol in place to check their expiration dates before prepping the medication for dispensing. It doesn’t hurt to have “a second set of eyes” on it when I check the medication because I do my routine med cart audits. When I receive an OTC medication from our vendor, I check all expiration dates. I refuse anything that is not dated at least 1 year out. The expiration dates on the OTC medication in the med carts are checked very regularly. This is to ensure that they are not within 3 months of expiration. If so, they removed immediately. The end of the year is an excellent time for you to check all your medications at home. The expiration date is based on the medication being in the original container, under optimum conditions. Items such as eye drops that have been open for several months may not have expired yet but their stability may have been compromised after being open so long. Transferring medication to another container can also compromise it, therefore putting / pouring it into another bottle to take on vacation. Refrigerated medication often has strict, limited dated properties. If there is any doubt about any medication, contact your local pharmacist. They can also help you with any disposal guidelines and may even offer a disposal program. These disposal programs help eliminate environmental exposure from flushing the medication, accidental poisoning and diversion from theft. 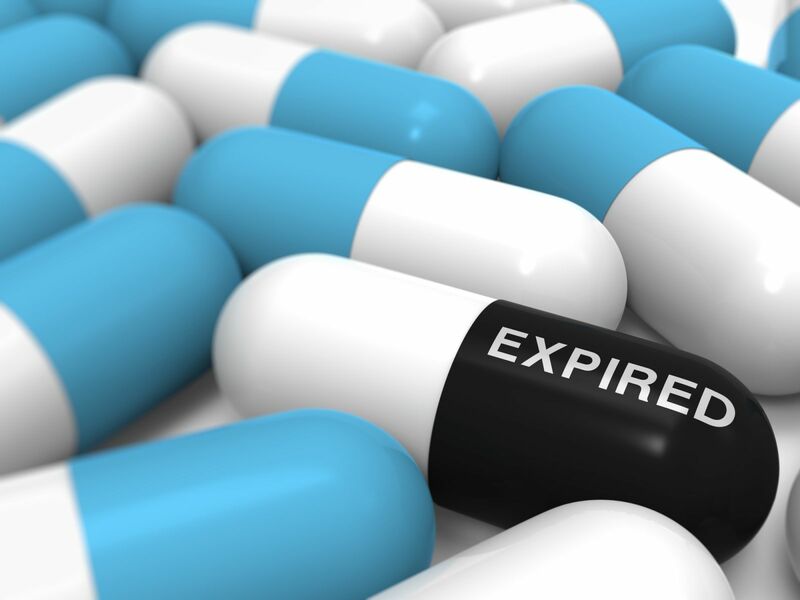 Arlington Court Nursing and Rehab, we feel double checking the expiration dates on your medication is one of the many ways that we ensure your continued optimal care to get you back to your old self. Enjoy the holidays and may the New Year bring you continued good health!